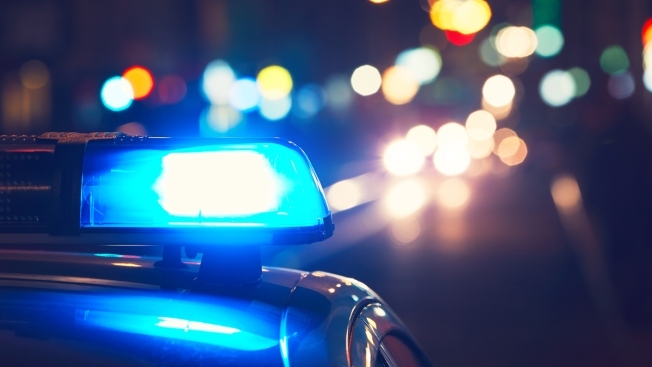 A man was hospitalized after crashing multiple times following a high-speed police chase through Rehoboth and Seekonk, Massachusetts. Police identified the man as Jonathan Cruz, 33, of Rehoboth and said he has serious injuries. Officer Gil Lima attempted to stop Cruz on Winthrop Street Saturday around 9 p.m. but Cruz tried to allude Lima, accelerating and reversing direction, according to police. Police say that as the chase continued, Cruz struck two trees and a guardrail before the Seekonk Fire Department had to extricate him from his vehicle. Cruz will be summonsed on charges of failure to stop for police, operating to endanger, leaving the scene of property damage, speeding, failure to yield, and marked lane violations, according to police. It’s unclear when Cruz will be arraigned or if he has an attorney.